Between tuition, school books, parking, meals, housing, etc. – education is expensive. 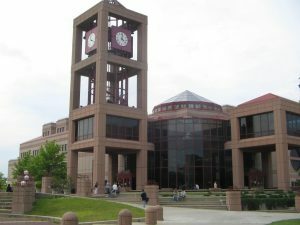 At Queens College, which is located in Flushing, tuition and fees for in-state students are $6938, while out-of-state tuition and fees are $17,408. Luckily, for students within the CUNY community, there are many financial aid and scholarship options. According to CUNY, there are more than 1,000 scholarships, awards, and special programs given by CUNY and its 24 colleges and schools. 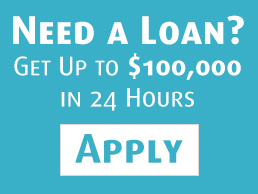 But what happens if you need fast cash right now due to an unexpected expense? It seems like there are pawn shops on every corner in Queens, Brooklyn, the Bronx and even Manhattan. But how do you know which pawn shop will provide the best value for your loan or even the best customer experience? There are many honest, trustworthy pawn shops throughout New York City, but it is up to you to research the pawnbroker before borrowing money against your item. Read online customer reviews and get an appraisal so you have a better idea of the value of your jewelry. You can also price compare interest rates and fees to find who has the best lending terms. Many pawn shops post their interest rates and fees on their websites. Living in 2017 might make you wonder, are humans really getting lazier or is every industry pushing us to seek convenience? From ordering groceries online, to buying train tickets on our phones, it’s hard to keep up with every industry going digital. The pawning industry is no different. Although an in-person pawning experience might be the preferred method right now, the rise of online pawnshops is looming over us. The Provident Loan Society wants its customers to know everything about this online pawning experience before jumping into it. There are thousands of pawnshops throughout the country, but only one is not-for-profit. The Provident Loan Society has five locations throughout New York City and proudly operates as a pawnshop with a conscience. Provident Loan Society was founded in 1894, making the organization a staggering 123 years old. We think the Provident Loan Society looks great for its age. The Provident Loan Society has always put the customer first, going back to their first customer in 1894. 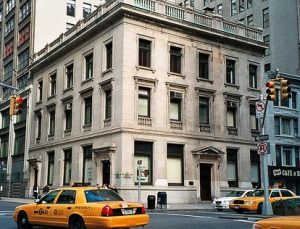 The Provident Loan Society has an interesting history, from its birth amidst the financial panic of 1893, all the way up to its current five location expansion. 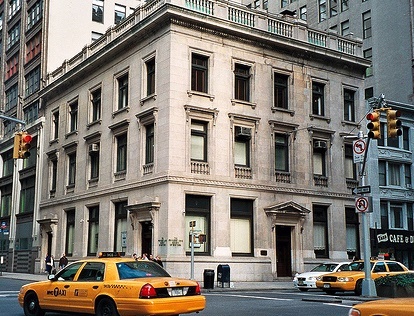 A lot has changed throughout their 150 years, but one thing has remained the same: the Provident Loan Society has never strayed from being the consumer watchdog over New York.